ERDEM KOCAOĞLU: Master Bladesmith Bob Kramer Kitchen Knives - Seki City, Japan. 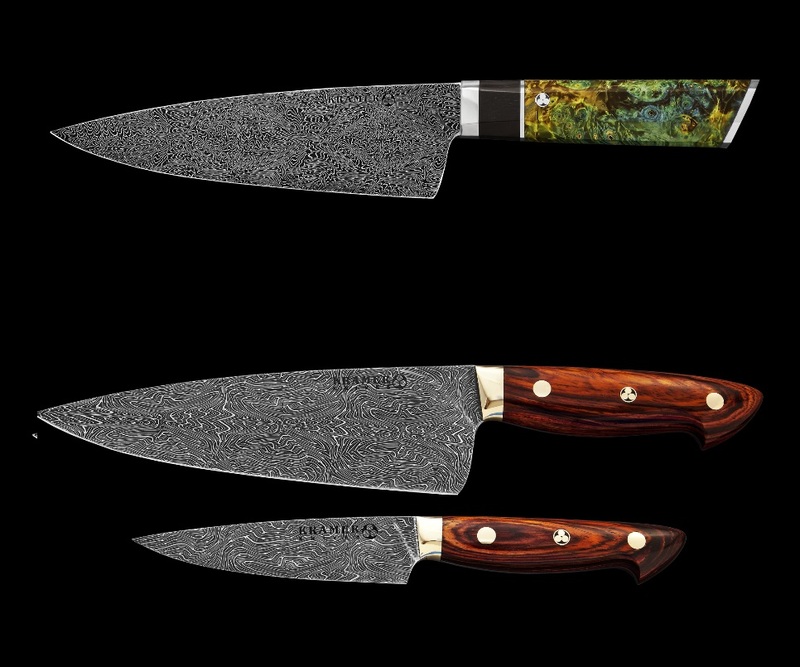 Master Bladesmith Bob Kramer Kitchen Knives - Seki City, Japan. 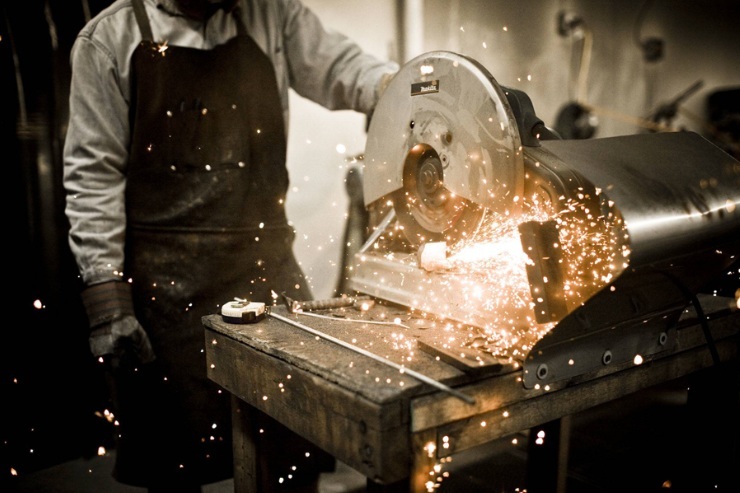 Exclusive Certified as a Master Bladesmith by the American Bladesmith Society, Bob Kramer is the only Master Bladesmith in the world specializing in kitchen cutlery. Cook’s Illustrated once wrote: “The Kramer knife outperformed every knife we’ve ever rated.” Put simply, Kramer is King of the Kitchen Knife. 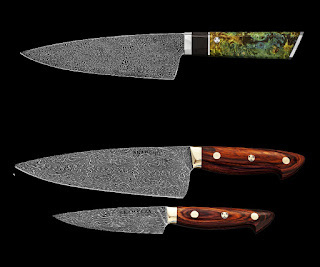 The chef’s knife is the perfect kitchen workhorse, ideal for chopping, slicing, dicing and mincing meats and vegetables. Handcrafted by expert artisans in the Japanese knife-making center, Seki City, this all-purpose knife was created in a workshop specially constructed for this unique collection and designed to be used for years and then handed down as an heirloom piece.